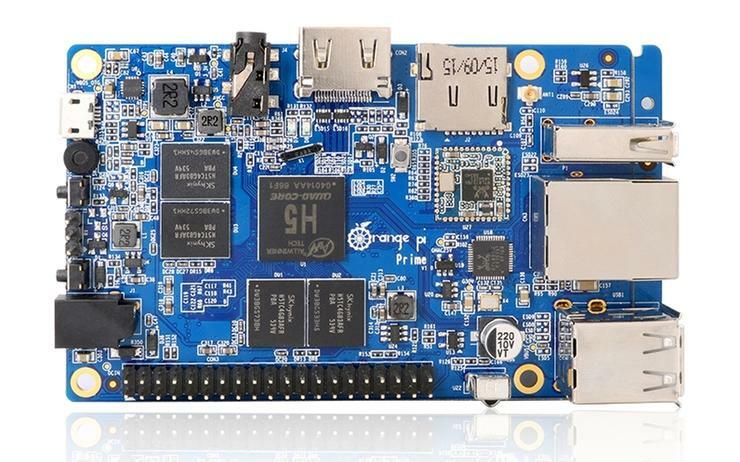 The latest board computer is the US$30 Orange Pi Prime, which is almost identical to Raspberry Pi 3 in terms of features. The Orange Pi Prime has better graphics by using a Mali-450 GPU, which can process 2K video. Another recent board released was the $9.90 Orange Pi 2G-IoT, aÂ small development board for IoT devices, similar to the Raspberry Pi Zero W. But the Orange Pi 2G-IoT includes a twist with a 2G modem, useful for short bursts of data transfers over long distances. With shipping, the board will cost $13.68.